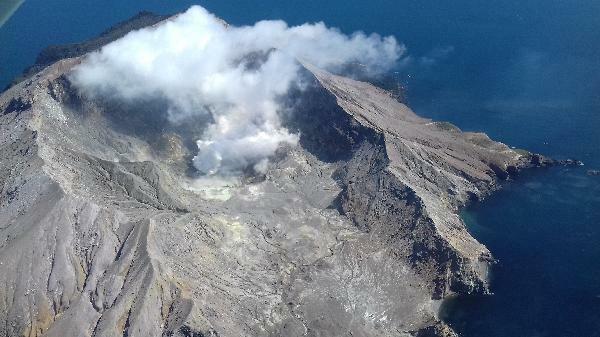 Take to the skies on an exhilarating scenic flight to New Zealand’s only active marine volcano! 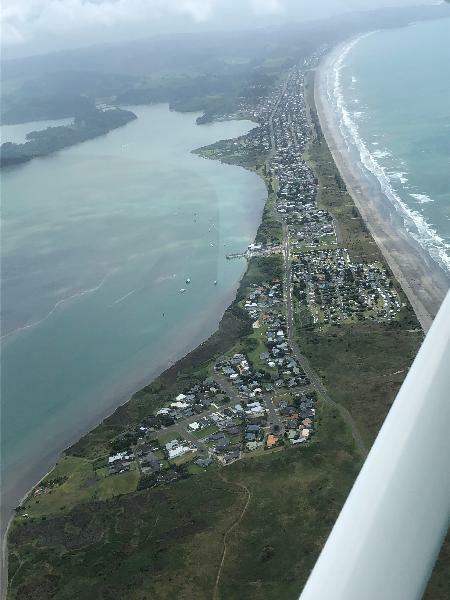 Departing from Whakatane Airport, you’ll experience out of this world views from the moment you are airborne as we fly over Moutohora (Whale Island), home to a number of New Zealand's rare and endangered plants, birds and reptiles. Keep an eye out for dolphins & large schools of fish that are often seen on our journey. Have your camera at the ready as we approach White Island and discover its sulfur vents, bubbling mud and acid lakes. See the volcano breath, roar and hiss and smell the gasses that are released from the steaming vents. 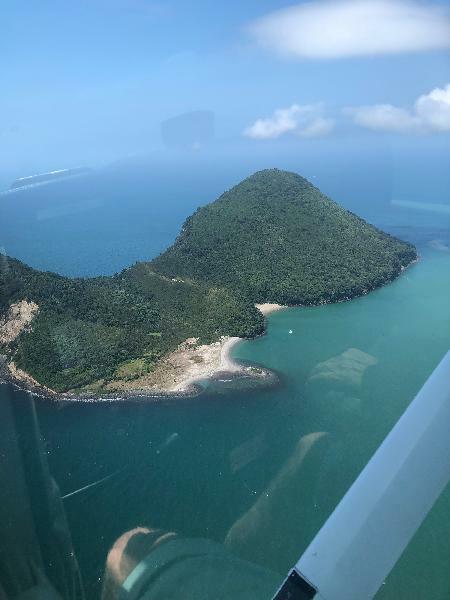 A natural wonder as magnificent as White Island can only be truly appreciated from the air – Let us take you on an incredible journey and book your flight today! Maximum of 3 passengers per flight - Single bookings (1 person) are waitlisted to confirm spaces. Awesome flight ! Couldn't expect more ! Thank you to the pilot who talked my 11 year old nephew through piloting the plane and for a brilliant flight experience. Highly recommended!! Very good activity ! Plane is brand new, professional safety requirements, pilots are awesome and friendly ! The flight above the volcano is just unbelievable !!! Couldn't expect more. Plus, the plane has its wings above the windows, providing excellent viewings and the fact that it is small (3seats only) means that if you're two, you'll have all the chances to be on a "private" scenic flight. Definitely would recommand this tour as it is one of the best we've made so far ! Very long and smooth flight. The pilot was friendly and professional. The white island is just amazing. Thanks bookme for this offer! Your message has been sent to White Island & Whale Island - 1 Hour Scenic Flight . You should hear from them shortly. 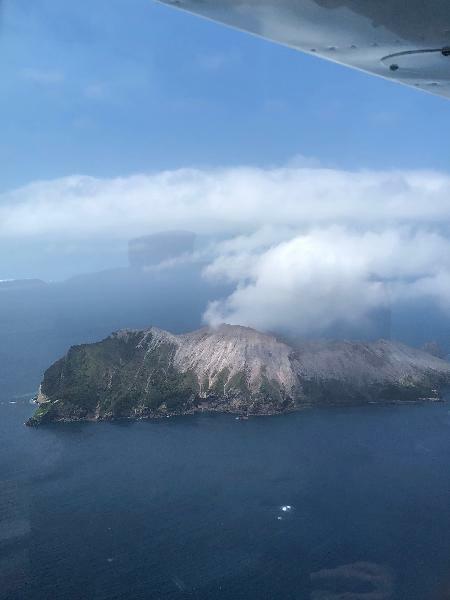 Please note: all responses will come directly from White Island & Whale Island - 1 Hour Scenic Flight , and not the team at Bookme.